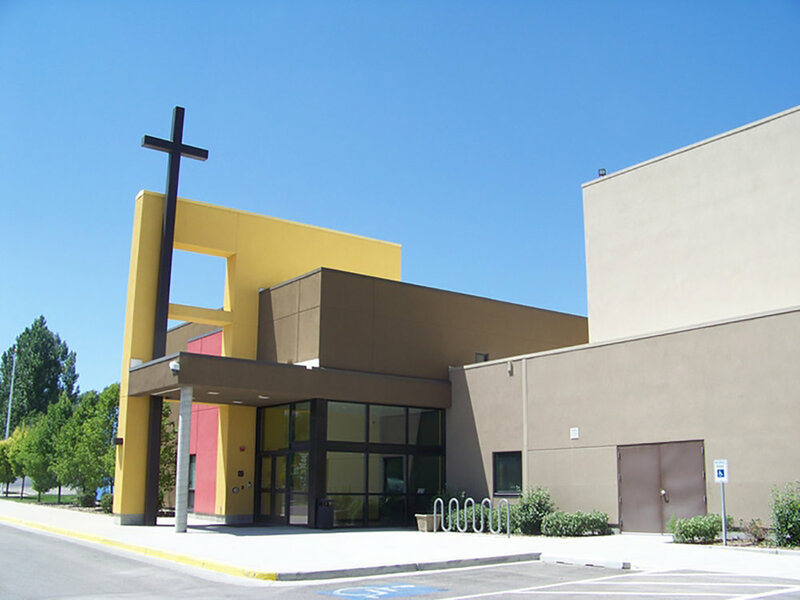 of an educational facility to the existing property at the Saint Andrew Catholic Parish. The school was built for students in Kindergarten through eighth grade. The facilities are also used for pre-k education as well. GSL worked hand-in-hand with the team at Culp Construction Company. GSL’s engineers were heavily involved in the pre-planning process to help ensure a successful and timely completion. The school features bright, welcoming colors, large windows, and skylights to encourage elevated moods in the nearly 200 occupants. The project was completed in time for the start of the 2009 school year.